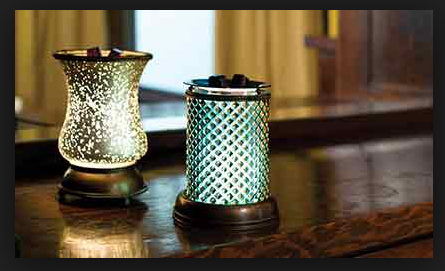 Join us for a Scentsy and Stella & Dot Open House! Join Katie Hoy and Shannon Lawson as they show off their favorite fragrances and gorgeous accessories! A great way to get these fabulous items at 1/2 off! 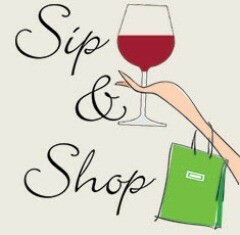 Have a cocktail and shop for yourself or grab a great gift for friends and family! The perfect new scents for Spring and Summer!